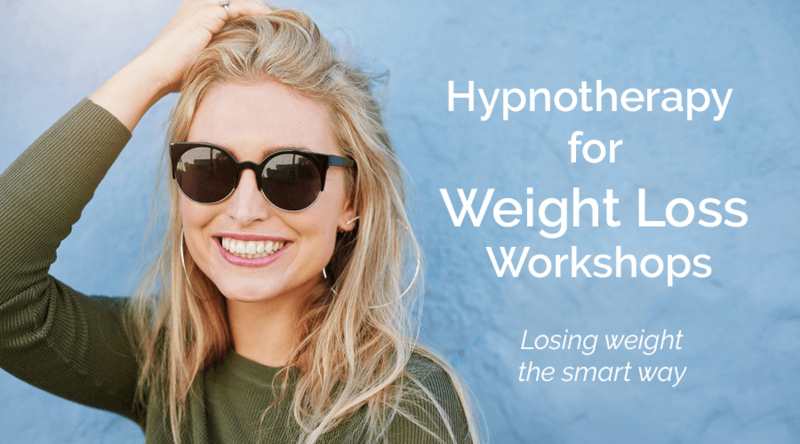 Diets don’t work, we know that, but there is a solution in these top tips for losing weight positively. 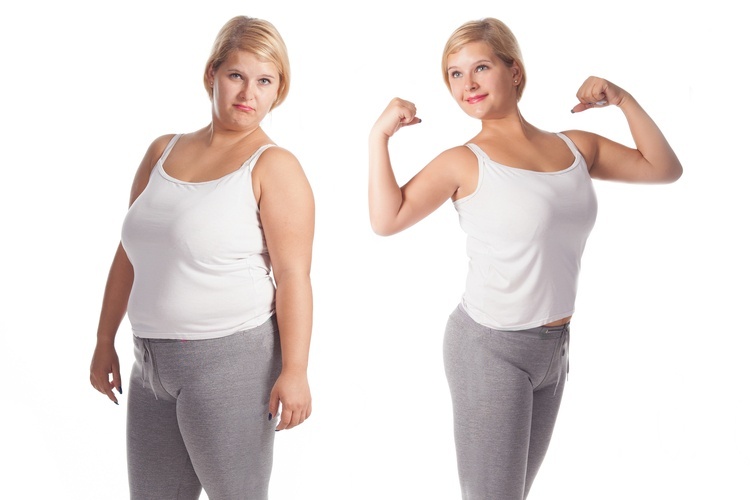 There will always be tempting ‘fad diets’, it’s a billion dollar industry with promises of rapid weight loss, after rapid weight loss comes rapid weight gain and you fall into the yoyo diet and ultimately put on more pounds. But you can follow these top tips for losing weight in a healthy way. 1. First and foremost – be positive about it. 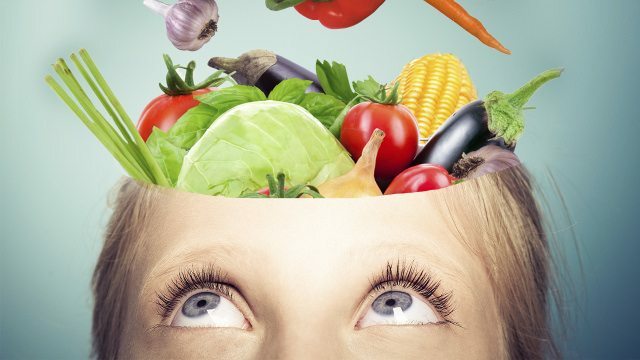 It is all about understanding which part of your brain has the bad habits and which one doesn’t overeat and naturally makes healthy choices. Having a positive mental attitude will keep you in the part of your brain which doesn’t overeat. 2. Focus on what you want to eat and can enjoy eating. Focussing on what you CAN’T have is back to negative thinking, this creates anxiety and sends you to the part of your brain which holds he bad habits and you will crave. 4. Drink lots of water. Two reasons, firstly because the thirst and hunger signals get confused and you could be dehydrated, not hungry. Make sure it’s not thirst first and drink a glass of water every time you think you need to eat. Secondly, your fat cells need to be really hydrated in order for them to be flushed out of your body. 5. Don’t starve yourself or get over hungry. Doing that will give your body the impression that there is some sort of crisis, emergency or danger and send it into survival mode which will then cause it to retain energy cells (fat). 6. Deal with your stress. Stress and anxiety create cortisol, a stress hormone, which binds itself to fat and retains it. You can tell if you are retaining fat due to stress or anxiety because it tends to get stored around your middle. 7. Create serotonin. Serotonin is the off switch for your appetite. You can create Serotonin by being positive in three ways. a. Thinking. See No1 above. Thinking positive, not only about eating habits, about life in general – deciding to be happy, thinking of solutions instead of problems and finding the silver lining are all examples of positive thinking – practice it. b. Interaction. Spend time with people, join groups, glasses, go and see friends, phone people, whatever it takes to be with people. We are tribal and we need to be around others (not to the stalker extent obviously), but be on your own too much and you are more than likely to slip into your head, think negatively and boredom eat. c. Activity. Yes this includes exercise, but also just doing stuff. Don’t mong out in front of the TV night after night, find things to do, get things done you’ve been meaning to do for ages, take up a hobby, you will be pleased with yourself and create Serotonin. 8. Find a new exercise activity you ENJOY. It’s really important you enjoy it because you are more likely to keep it up, get good at it and create serotonin. But not only that, it is simple maths, if you start to burn off more calories than you take in board, you will lose weight and in a healthy way because you will also be increasing your metabolism. 9. Get your head around the fact that it is a lifestyle change and change of attitude towards food. Do it because you want to change, do not take the attitude it’s just until you’ve got into those jeans or that dress. You can have a little of what you fancy in moderation, but realise this is for life not just for after Christmas. 10. Do NOT beat yourself up if you do have something you fancy from time to time or overeat something you know is unhealthy or bad for you – that will just send you to the negative part of your brain where your bad habits are which is also the bit which tends to think in terms of all or nothing, so it will tell you that you might as well give up! Just have it, then continue with your new habits the next day. 11. Stop thinking of bad habit foods as treats or rewards, you are sending your brain the wrong message. You may well have learnt that message as a child “eat all your dinner and you can have pudding”, be a good girl/boy and you can have an ice-cream or sweets. 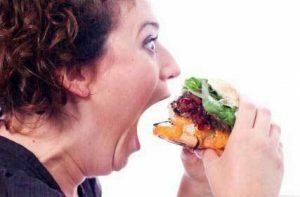 The most ridiculous thing I have witnessed it a small group of ladies going into a chip shop talking about how pleased they were that they had lost 2lbs, so decided to treat the self to the foods which had made them put on the weight in the first place – where is the sense in that. Change your mindset about it. 12. Another irrational thought pattern is believing you have to finish everything in your plate because of all the starving children in the world – what are you going to do, send them a photo of you fat with a note saying ‘look at me, I’ve got enough’! It makes no difference to the food or the starving children if it goes in the bin or in you – put it in the bin if there is too much not in you? 13. Decide you want to for the right reasons, for positive reasons and not for the NOT reasons. Because you want to, because you want to be fit and healthy, because you want to feel your best instead of because you DON’T want to be overweight, because you DON’T want to feel fat and bloated etc etc. POSITIVE MENTAL ATTITUDE AND BEING HAPPY ABOUT IT.